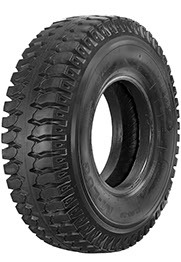 ARE YOU LOOKING FOR THE BEST INDUSTRIAL TYRES? M-Lug is the latest product in the Ecomega port-industrial range. It has been specially designed for port and steel factories trailers and it is suitable also for forklift applications. 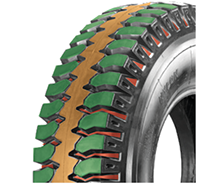 An industrial PR22 casing combined with a truck pattern design, a continuous central rib for better rolling resistance and less heat built-up are features that make this tyre ideal for the most different conditions. LD. W. ST. W. LD. W. ST. W.